One of the greatest hesitations practitioners have about in the moment planning, is the question of exactly what and how to plan, in addition to how to reflect on what the children have achieved in a formalised way. Our brand new 'in the moment planning' resource has been specifically designed to help you with this. 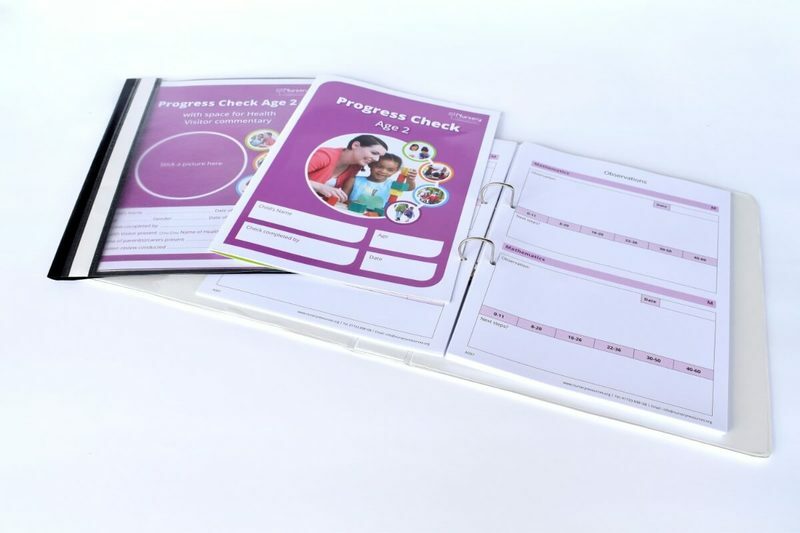 Order your In The Moment Planning Record Book today for £3.90. Simply add them to your basket. We like for all our new resources to be tried and tested by EYFS practitioners before we officially release them. Here is some of the positive feedback we have had so far! I have loved using the planning sheets during continuous provision and especially during forest school as a quick go-to record keeper for observations and personal next steps/teachable moments. Love the quick tick boxes at the right hand side for areas of learning and COLs - they're great to see the extent of learning covered at a simple glance. I'd absolutely love a copy of the final document and have shown it to my head teacher too - all positive! I love the book as I am all about condensing the paperwork I do on the children, but equally, like records like this. I am sure Ofsted would like this too!